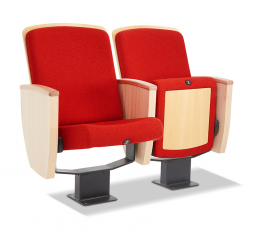 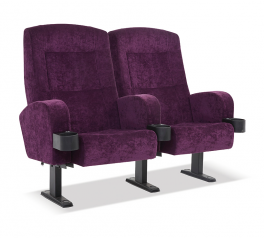 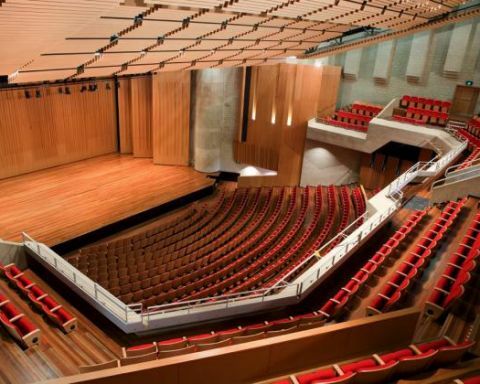 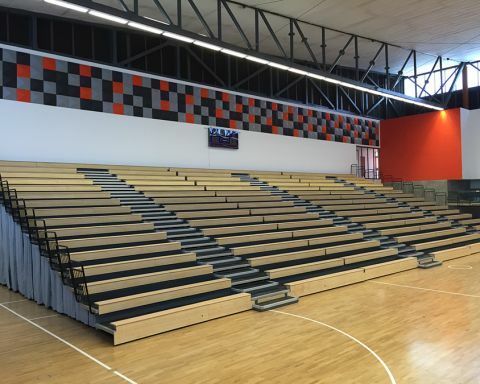 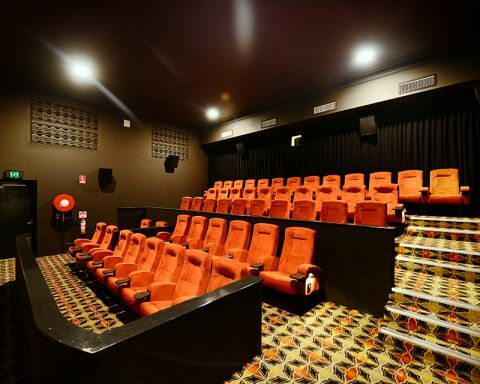 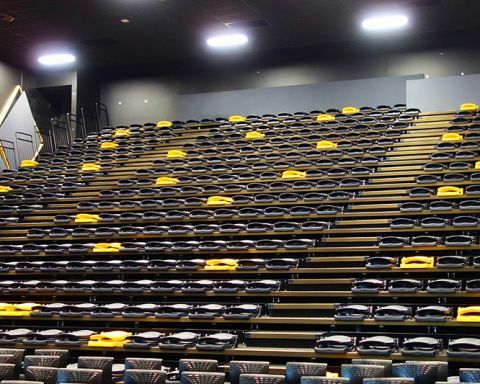 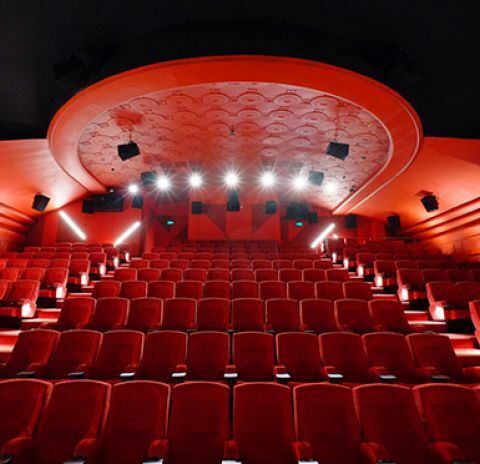 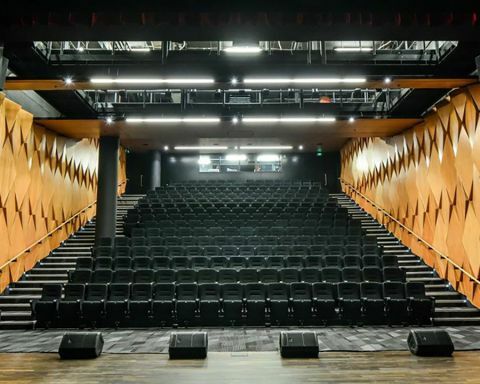 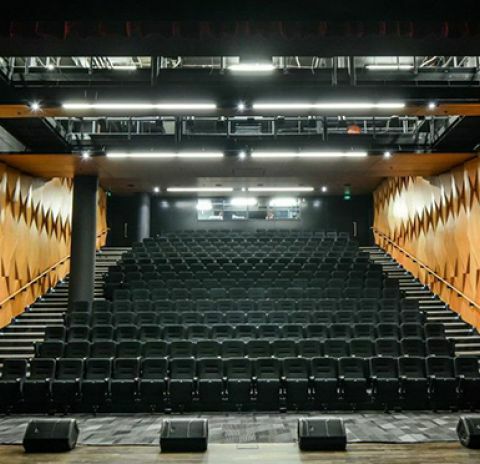 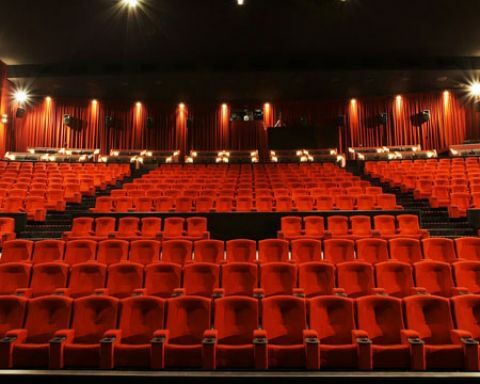 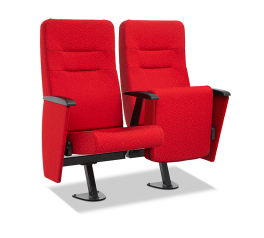 Effuzi Seating is a wholesale supplier of high quality, commercial grade seating for cinemas, theatres, auditoriums, stadiums and more. 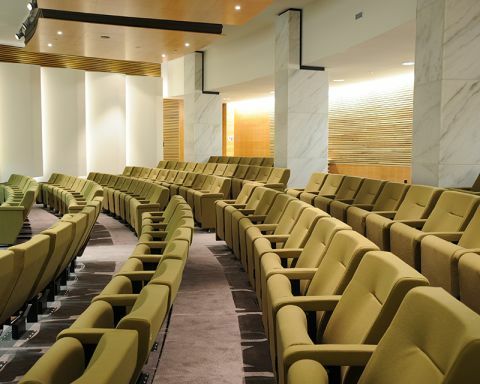 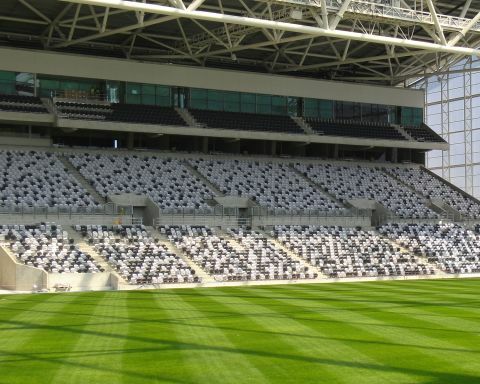 Designed in New Zealand for clients worldwide, our seating products are comfortable, durable and stylish. 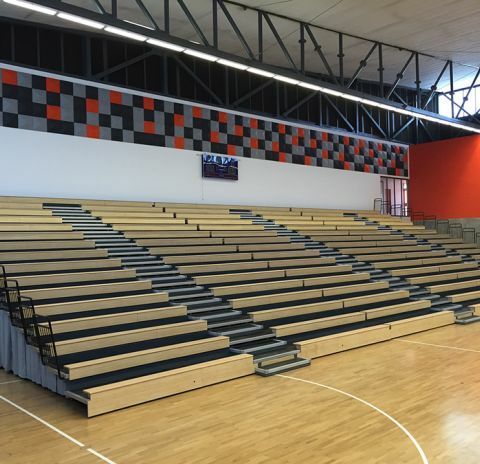 Our design expertise and project management experience are demonstrated in our completed projects - and we are proud of them!